LARGE ACREAGE at a little price!! 17.5 ACRES with Highway 6 frontage. NEED MORE ACREAGE?? 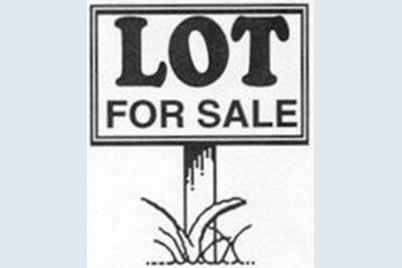 ANOTHER 17.5 ACRES?? SEE LISTING #414885!! Current zoning is Commercial & Residential 4.5 acres in front has commercial zoning and 13 additional acres for a subdivision or maybe a single dwelling dream home. The commercial zoning has countless possibilities. The list of possible uses is in additional documents and can be emailed to you. 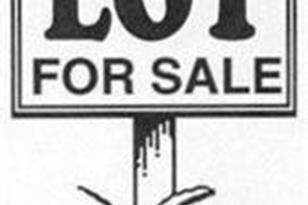 BETTER BUY SOME LAND - THEY AREN'T MAKING ANY MORE OF IT!! Sold by Home Connection Realty, Inc.
0 5401 Block US Hwy 6, Portage, IN 46368 (MLS# 446030) is a Lots/Land property with a lot size of 17.56 acres. 0 5401 Block US Hwy 6 is currently listed for $249,900 and was received on November 13, 2018. Want to learn more about 0 5401 Block US Hwy 6? 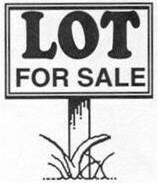 Do you have questions about finding other Lots/Land real estate for sale in Portage? You can browse all Portage real estate or contact a Coldwell Banker agent to request more information.